You might have already invested serious money in the existing phones you use over PSTN/POTS. You can still use them for VoIP if you are equipped with an ATA (Analog Telephone Adapter). The basic principle is that the adapter empowers your phone to work with VoIP technology, which simply uses the Internet to channel the voice data into digital packets. Where do you get an ATA? When you register for a home or office VoIP service, you are normally provided with an ATA, which they normally call an adapter. In other configurations, you may not need one, as we see below. The best phones you can use with VoIP are IP phones, also called SIP Phones. These are specifically designed to be used for VoIP, and they have features and functionalities that other conventional phones don't have. An IP phone includes the function of a simple phone plus those of a telephone adapter. Included is a list of interesting features that make your communication more sophisticated and efficient. A softphone is a phone which is not physically one. It is a piece of software installed on a computer or any device. Its interface contains a keypad, which you can use to dial numbers. It replaces your physical phone and often does not need an adapter to work with, as it is already designed to be used with the Internet. Examples of softphones are X-Lite, Bria, and Ekiga. Communication software like Skype also have softphones included in their interface. Softphones can also be configured to be used with SIP accounts. SIP is more technical and not fancied by the common user, but it does have its worth. An IP handset is another type of phone made for VoIP. It is not independent, in the sense that it is made to be connected to a PC, to be used with a softphone. An IP handset resembles a portable phone and is equipped with a USB cable for PC connection. It has a keypad for dialing numbers. 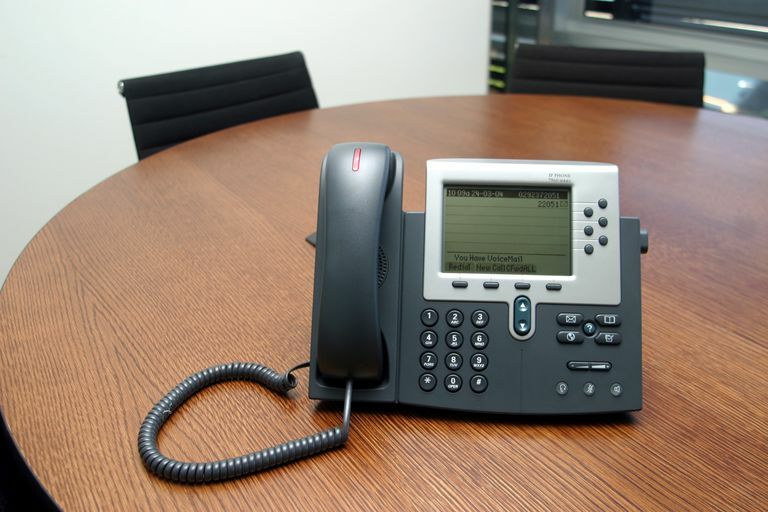 IP handsets are also rather expensive and require some configuration to work. Nearly all VoIP apps that you install on smartphones and tablet PCs have softphones integrated, with a dial pad to compose numbers. Android and iOS are the two platforms that have more VoIP apps, but there exist a sufficient amount of those apps on other platforms like BlackBerry and Windows Phone. For instance, WhatsApp, Facebook Messenger, Skype, and many others have versions of their apps for each of these platforms. Are You Protected By 911 With VoIP? Is the Voice Quality Good Enough In Your VoIP Calls? What's Wrong With Your VoIP Phone Adapter (ATA)?